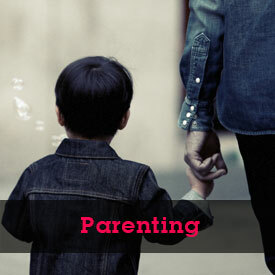 by raising our children’s ability to identify and manage emotions. packed with ideas on how to make this happen! 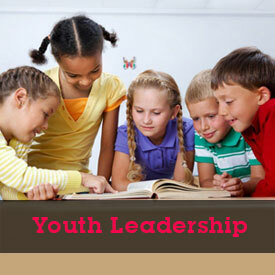 Equip, Encourage and Empower the Next Generation. Emotional Intelligence can be learned. By teaching children to have the language to express how they are feeling, learn the best ways to manage their feelings, care about others, include the lonely or isolated child, and stand up against bullies and be someone’s hero, we can find the long-term solution of shifting our world to becoming more caring, compassionate, and empathetic. 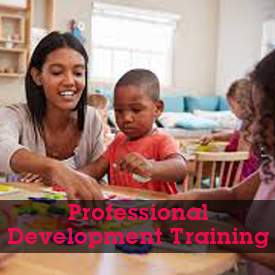 As a trained educator with years of classroom experience and life coaching experience I have created several different professional development trainings for teachers within the early childhood preschool and daycare communities. This FREE webinar provides valuable, hands on ideas your teachers can implement right away. Stop teacher burnout and increase enrollment by raising the emotional intelligence of your children. 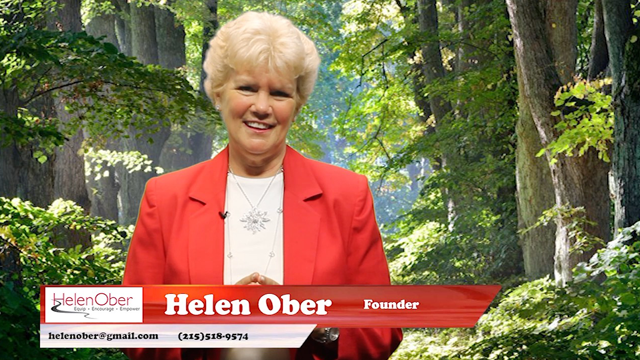 Become the cutting edge preschool in your community. Together, we can lead the next generation into a world of care and harmony… one step, one child at a time. Below are the many services I provide. Please feel free to contact me to learn more.